Creative Technology Ltd today announced the Creative Hitz™ MA500 – a high performance noise-isolation in-ear headset with an ergonomic one-button in-line microphone and volume control on a flat, tangle-free cable for use with smartphones and tablets. Stylishly designed with a premium chrome finish and available in two color options of black and white, the ultra-lightweight Creative Hitz MA500 is the latest addition to the popular Creative Hitz Series of headsets that aims to provide discerning users with high quality audio, clear voice communications at the best value, with added features such as a convenient one-button in-line microphone for easy volume adjustments, noise-isolation capability, and a flat, tangle-free cable design for ease of use and storage. The Creative Hitz MA500 headset‘s bass-tuned Neodymium drivers offer a fuller bass and an impressive performance on music tracks while preserving clear voice calls. Users are ensured of getting the best immersive audio experience for any usage scenario. The one-button in-line microphone with volume adjustment delivers crisp conversations during calls and allows general call and playback controls that are optimised for a wide range of smartphones and tablets. The headset’s flat, tangle-free cable design reduces unwanted contact noises and lets users enjoy superior and fuss-free music listening, and its gold-plated plug offers a high-grade connection. 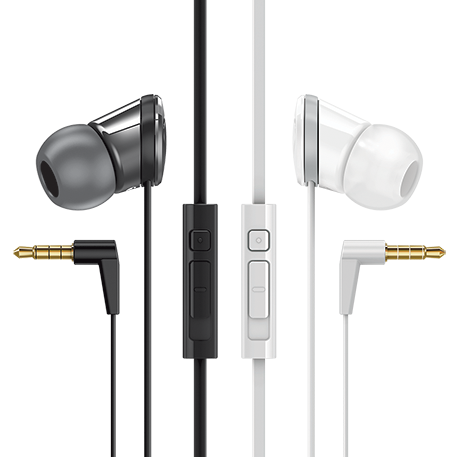 The ergonomic in-ear design isolates ambient noise to let users enjoy entertainment or conversations without any distractions. In addition, users can choose from three different sizes of dual-tone soft silicone eartips that provide optimal seal in their ears against exterior noises. 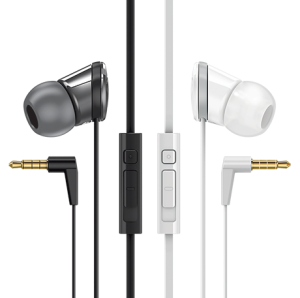 The Creative Hitz MA500 in-ear headset will be available from end July 2014 onwards at the online store at sg.store.creative.com at USD49.99.